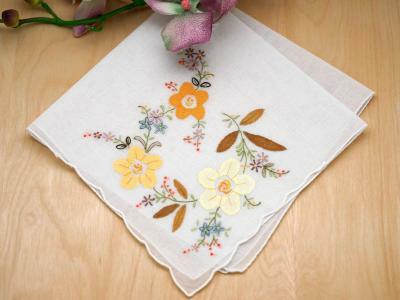 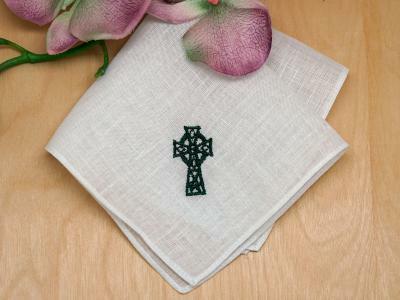 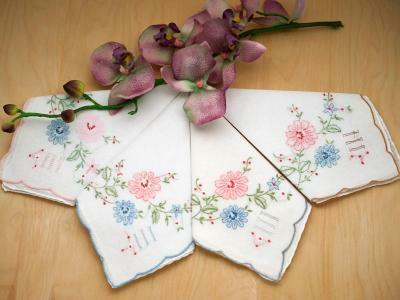 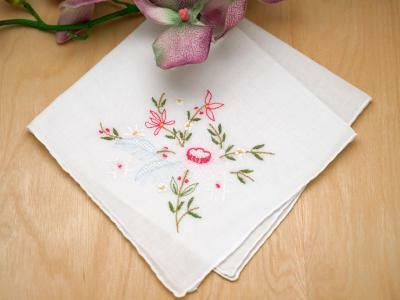 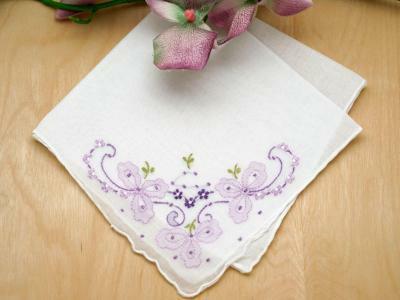 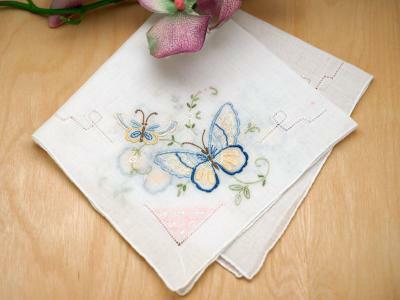 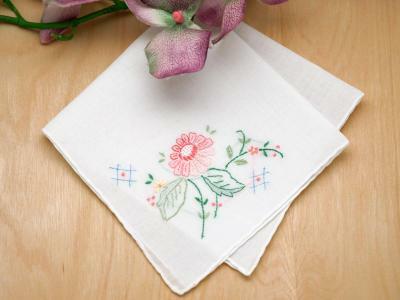 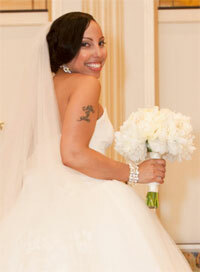 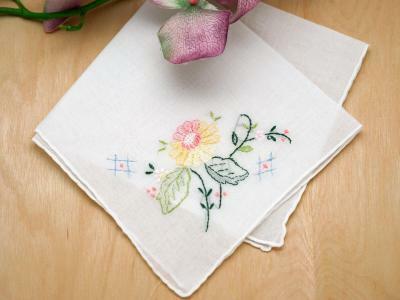 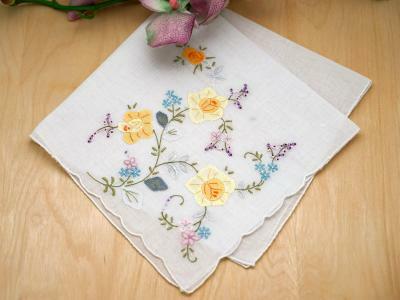 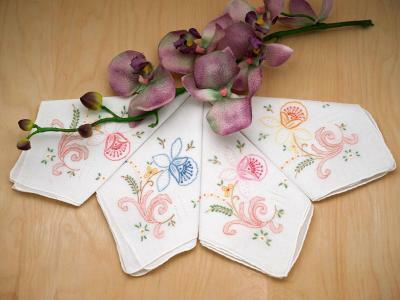 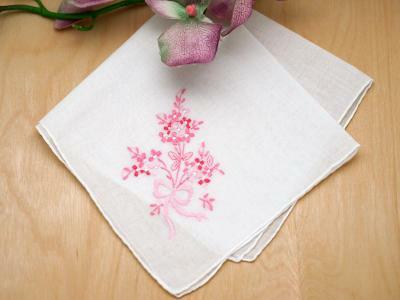 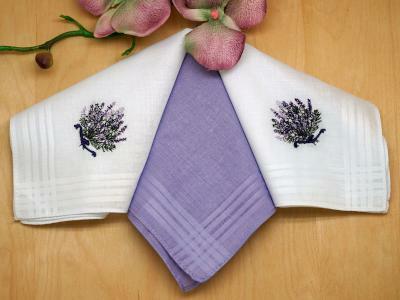 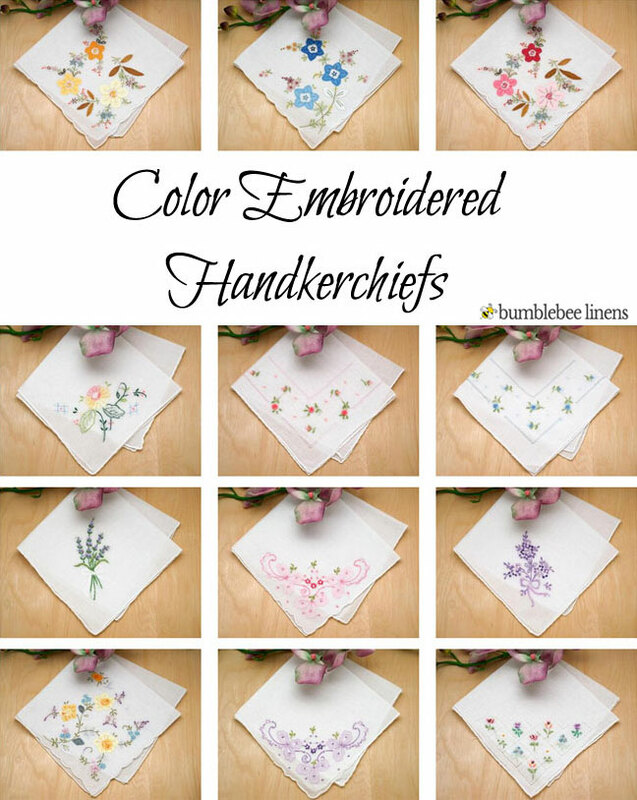 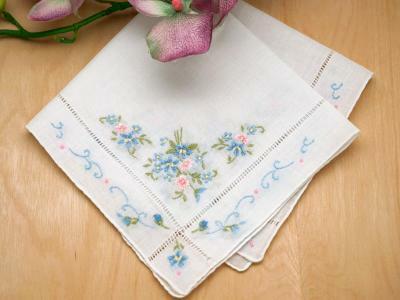 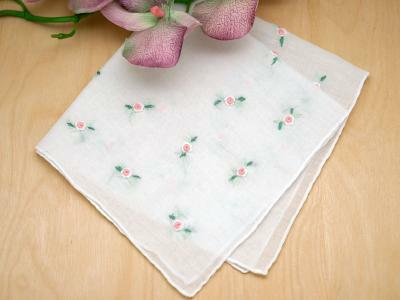 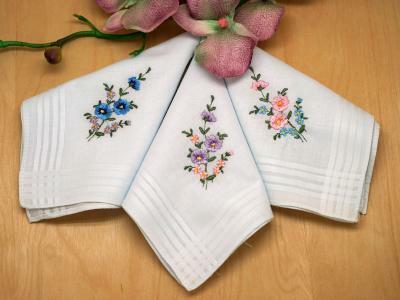 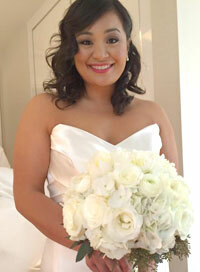 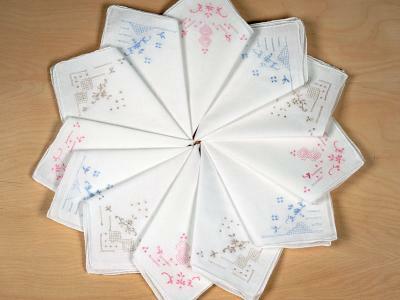 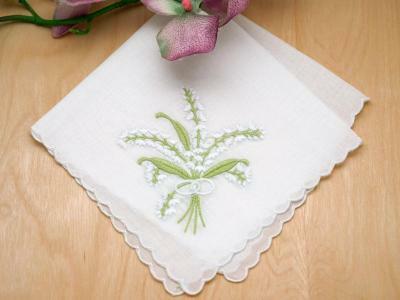 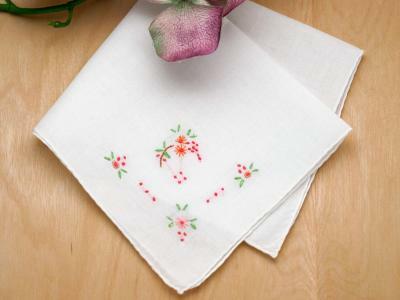 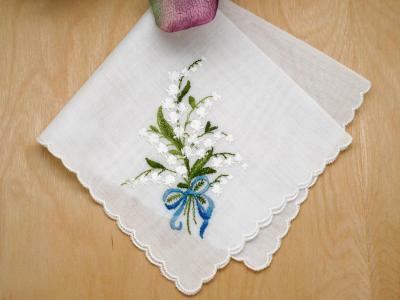 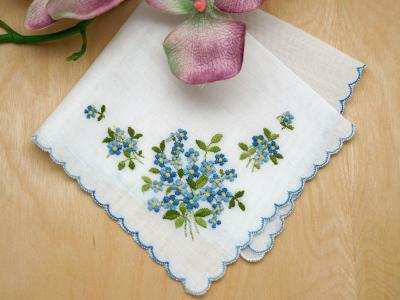 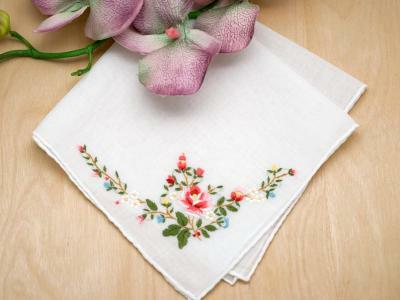 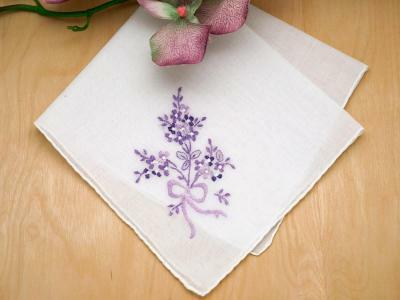 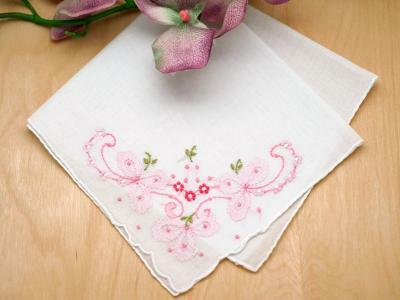 Our color embroidered handkerchiefs are perfect as gifts for the bridesmaids or as wedding favors for your guests. 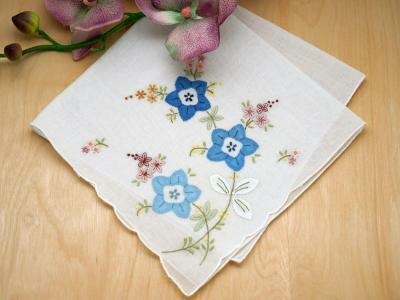 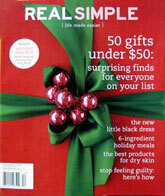 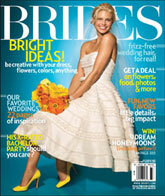 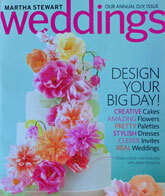 Still looking for your Something Blue? 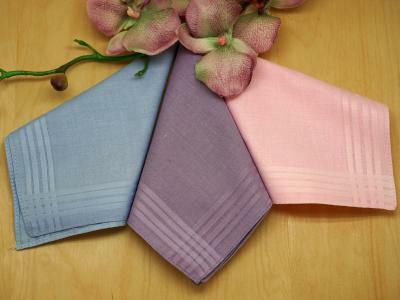 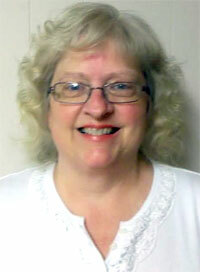 We have a variety of handkerchiefs for you to choose from. 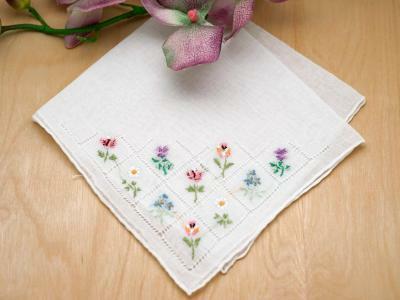 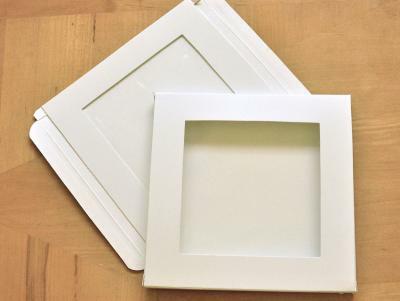 All of our handkerchiefs are perfect for embroidery, monogramming and various arts and crafts.